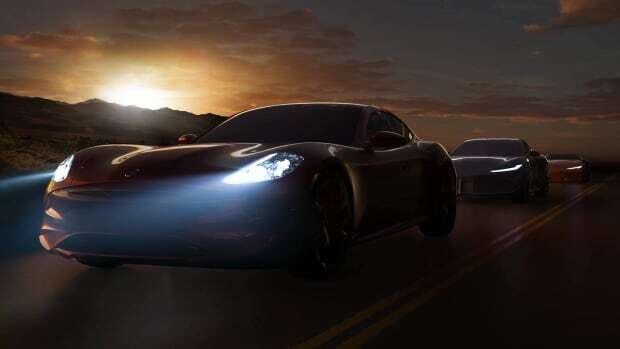 Opened in 1994, the Petersen Auto Museum has been home to some of the rarest and most historic cars in automobile history and this year they&apos;ve pushed reset and designed an all-new museum that will surely become an instantly recognizable Los Angeles landmark. 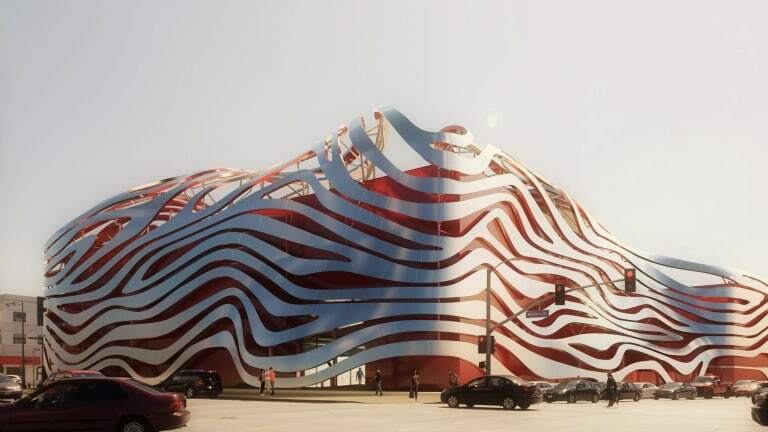 The rotating collection of cars is wrapped in a striking design by architects Gene Kohn and Trent Tesch who wrapped the building in a metal ribbon that surrounds the building&apos;s red exterior. 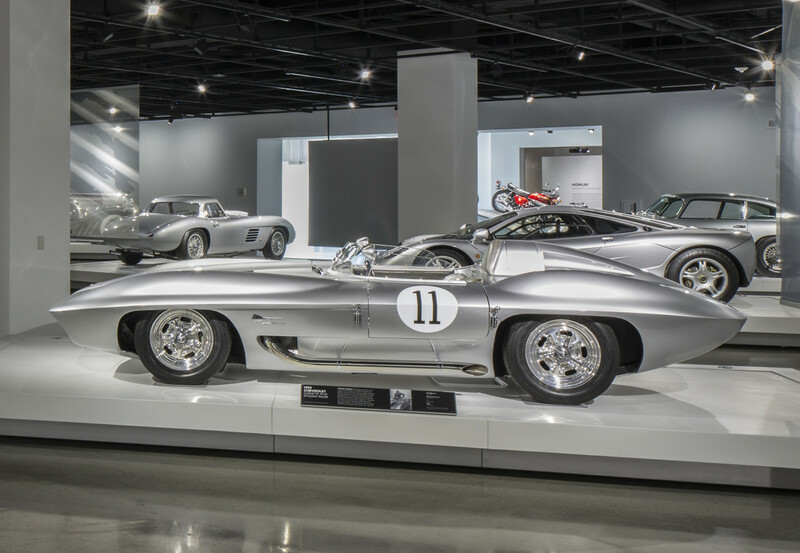 The museum will feature 150 cars with 300+ cars in storage that are ready to hit the floor for future exhibits. The museum is open today and is currently featuring BMW Art Cars, Cars from the movie Spectre, and much more. 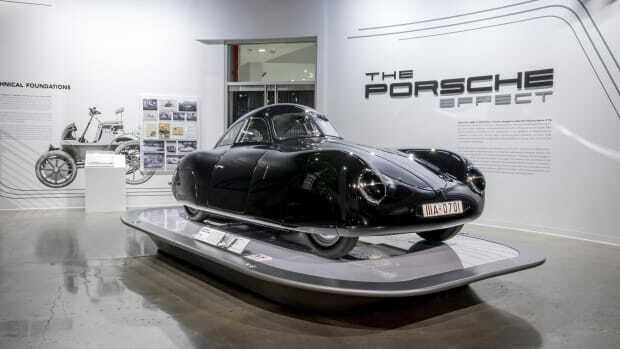 Featuring 50 of the most iconic Porsches in the company's history.